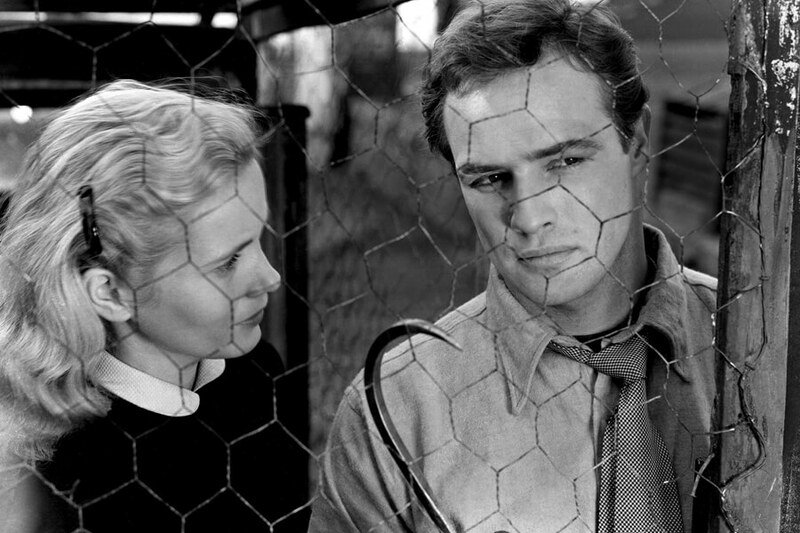 For 60 years, Marlon Brando held audiences captive with his dazzling on-screen performances. 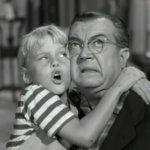 During his legendary career, he was nominated for eight Academy Awards and won two. For as mythological a figure Marlon Brando has become since his death, his life wasn’t full of successes. It was one full of drama, comedy, action, and even romance. Come along with us on the journey that is the life of the late, great, Marlon Brando. From his first role to his last, we’ve left no script unread to bring you this mesmerizing story. 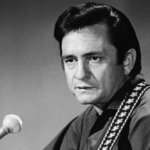 Do you remember what he did to protest the 1971 Academy Awards? 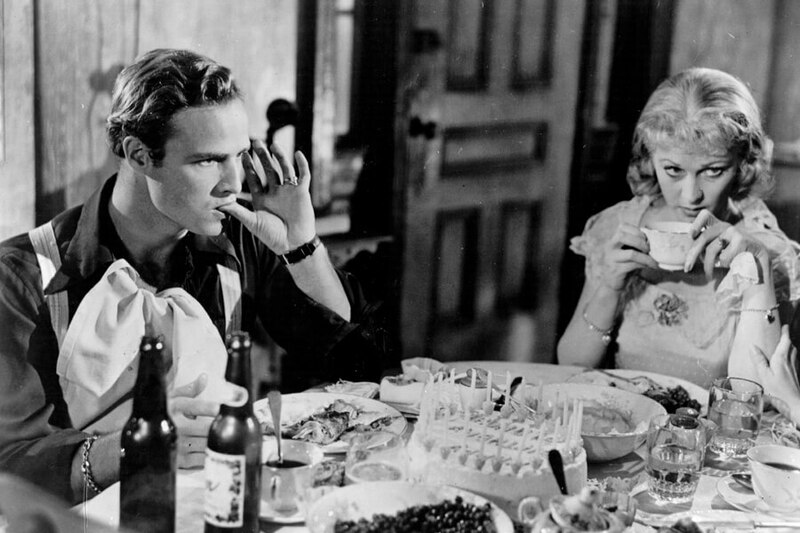 Marlon Brando’s breakthrough performance came in A Streetcar Named Desire. 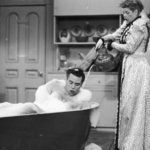 The Tennessee Williams’ production was auditioning actors when Brando showed up at the playwright’s house late. He noticed the lights were out and the plumbing was broken, so he decided to get his hands dirty and fix everything. The hard work paid off. Brando was able to audition despite his tardiness, and Williams was blown away, saying it was “the most magnificent reading” he had ever heard for the role. Brando was nominated for Best Actor in a Leading Role but lost. Three years later he would win his first gold statuette for On The Waterfront. At a certain point in his career, Marlon Brando had so much power he felt he didn’t need to memorize his lines anymore. Instead, he would have the crew place cue cards off-camera that he could read. Sometimes he’d even have actors hide the cue card on their body where only he could see them. Most famously, he wrote his lines for Supermanon the back of the baby’s diaper he was holding. When asked about why he thought he didn’t need to memorize line, he said he could read them the same way he would perform them. 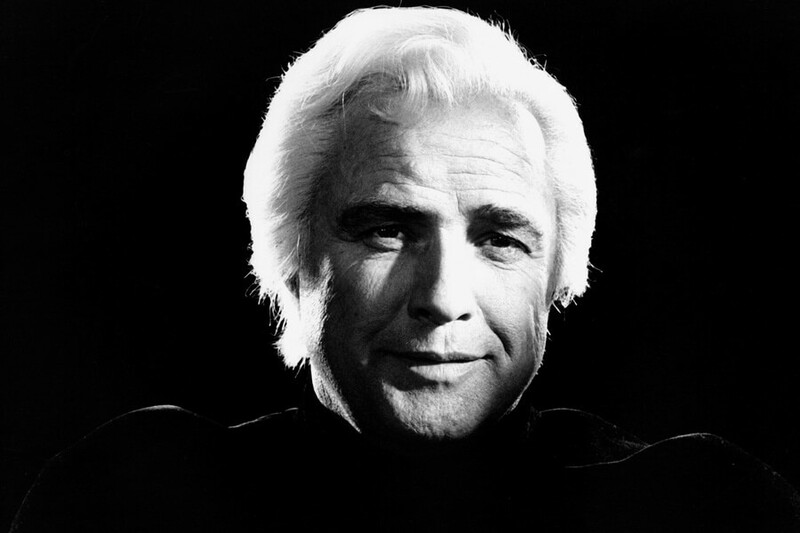 Playing Jor-El at the beginning of Supermanhas become one of Marlon Brando’s most recognizable roles. If he had his way, though, you would have only heard his voice. The actor didn’t think he needed to be on screen for the role. He even suggested the director replace him with a green bagel! He also suggested a suitcase would be just as effective. Luckily, Brando didn’t win the bagel battle. He did kind of get his wish in 2006 when Superman Returnsused his voice and dialogue from the original without using any footage. 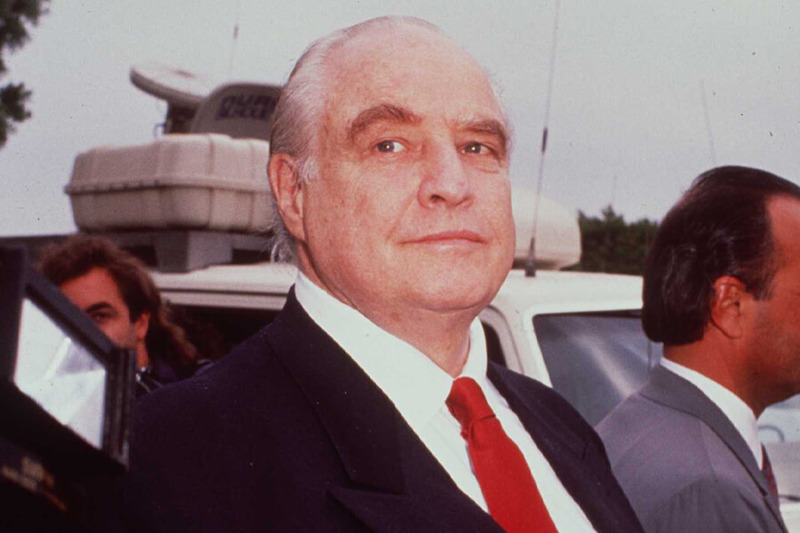 It’s no secret that Oliver Stone wasn’t happy when Marlon Brando showed up the set of Apocalypse Nowover 300 pounds, but the truth is the actor always a huge appetite. It just caught up to him later in life. To offset his weight gain in-between film roles when he was young, Brando would crash diet before he showed up to set. Once he stopped crash dieting his health ballooned out of control. At one point his wife at the time even put locks on the fridge to try and keep his binging under control! Coming up, learn how Brando’s weight gain affected one of his early roles. 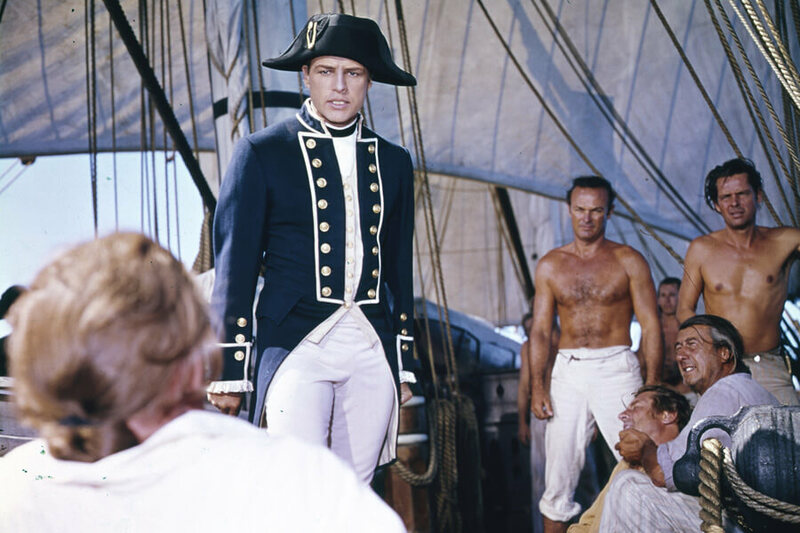 Marlon Brando’s love for food got the best of him while filming Mutiny On The Bountyin 1961. During the shoot, Brando kept gaining weight. He gained so much weight that his wardrobe couldn’t contain him. Overall, his waistline ended up ripping through 52 pairs of pants. That’s not an easy thing to do! How did Brando swell up so much so quickly, though? 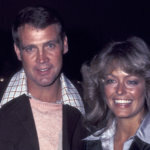 He had the production fly in planes with large amounts of ham and champagne that were for his trailer only. He had a lot of power in Hollywood at the time and missed the simple pleasures while filming on location. 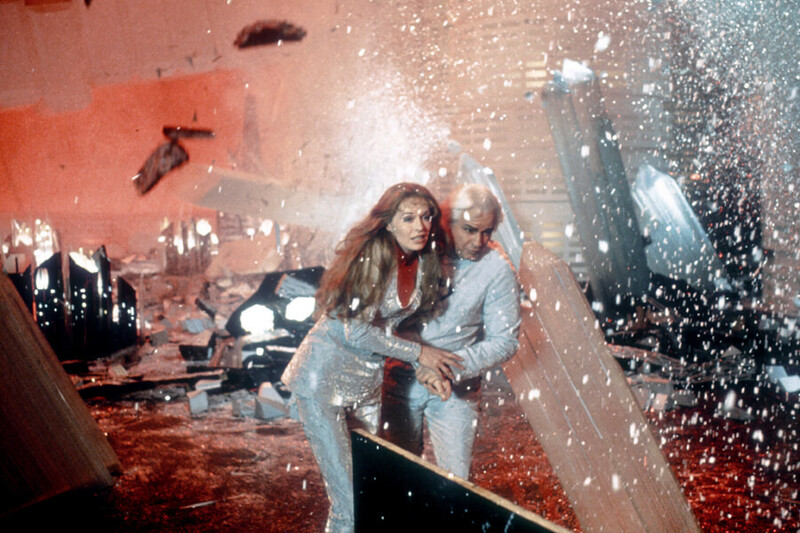 Francis Ford Coppola probably wanted to fire Brando when he arrived to film Apocalypse Nowat 300 pounds. Coppola, who was reportedly furious, made the best of a bad situation. Brando’s face was still hard and chiseled, the rest of his body just had to be hidden in shadows. All the trickery worked. 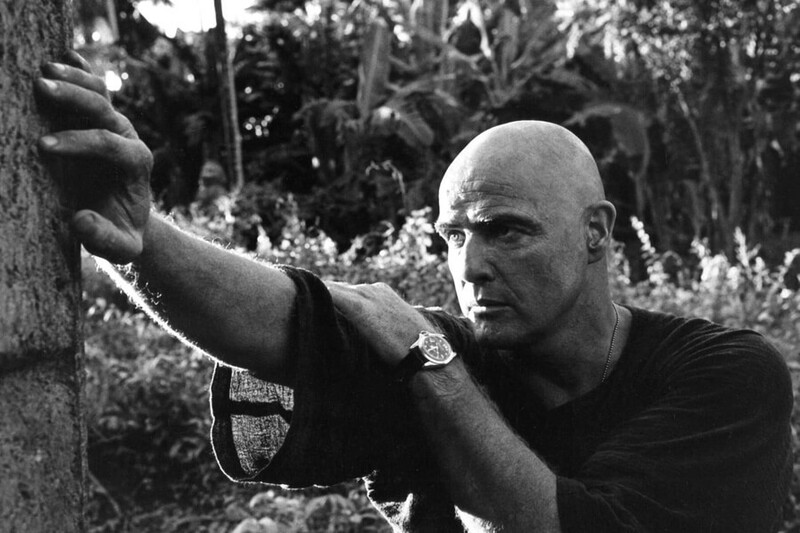 Apocalypse Now was nominated for eight Academy Awards including Best Picture. Coppola was nominated for three Oscars for his writing, directing, and producing. Brando was left out of the competition entirely. Up next, Marlon Brando wins and Oscar but doesn’t accept the honor. Marlon Brando chose not to show up to the Academy Awards ceremony in 1971 when he was nominated for Best Actor for The Godfather. Instead, he had Sacheen Littlefeather go in his place. Brando was upset at Hollywood’s treatment of Native Americans, and asked the native rights activist to accept the award in his place. 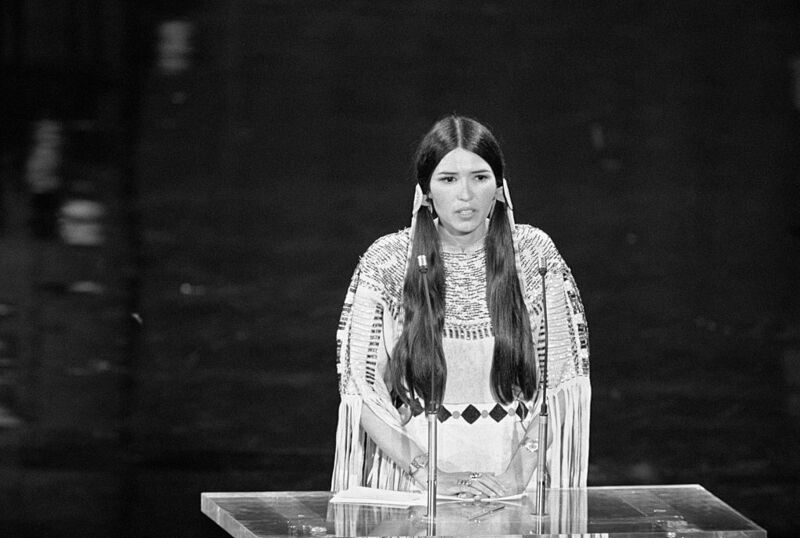 Brando won, and Littlefeather said he could not attend because of, “the treatment of American Indians today by the film industry – excuse me [boos and cheers] – and on television in movie re-runs, and also with recent happenings at Wounded Knee.” She also released a much longer statement to the press that was published in The New York Timesthe next day. Marlon Brando may have been one of the greatest actors of all-time, but that doesn’t mean he didn’t have a juvenile side. While working with Johnny Depp, Brando discovered the joys of the whoopee cushion, a toy he would later use to torment Robert De Niro on the set of The Score. 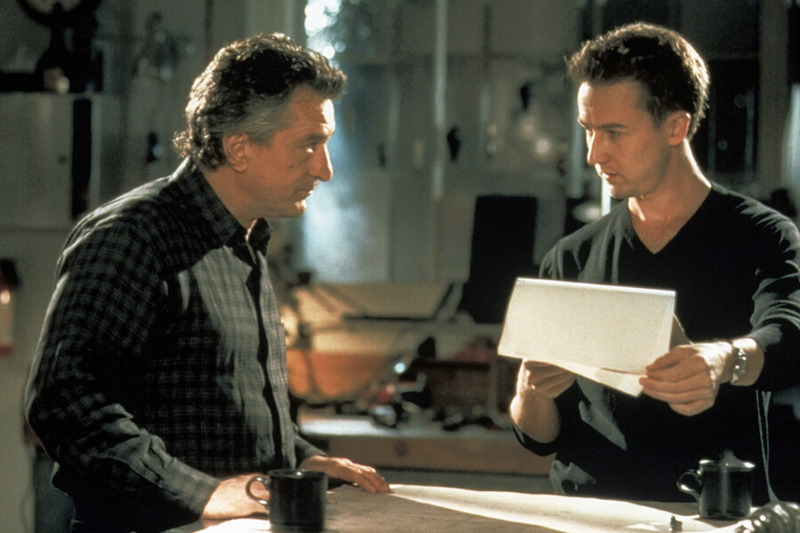 During the filming of the 2001 crime caper, Brando would hide a remote controlled whoopee cushion and wait for De Niro to walk past it before pressing the button. We don’t know how De Niro reacted to the constant fart jokes, but at a certain point he probably wasn’t laughing. During the draft for the Korean War, Marlon Brando knew one thing; he didn’t want to go. When a draft questionnaire arrived for him to fill out, he got creative with his answers, making sure the government would think he was unfit to serve. A few of his known answers include saying his race was “human” and his skin color was “seasonal-oyster white to beige.” The government bought his lies and declared him psychoneurotic. After everything we’ve read so far, it’s hard to deny Brando was crazy! Coming up, just how many enemies did Brando have? One of the ways Marlon Brando justified not have to learn his lines was by method acting. During a film shoot he would transform himself into his character. For the weeks or months that followed, he would never break character, even if his co-stars or director demanded it. We imagine on some sets this would be okay. But during an intense shoot like Apocalypse Now or The Godfather,it was probably scary. To be fair, Brando isn’t the only method actor of all-time. He was just easily the most intense. Growing up, Marlon Brando didn’t live the happiest life. Both his parents were alcoholics, and spent more time drinking than raising their son. His mother Dodie often had to be carried home from the bar by his father. Seeing his mother turn to booze left Brando wondering where he stood in her life. 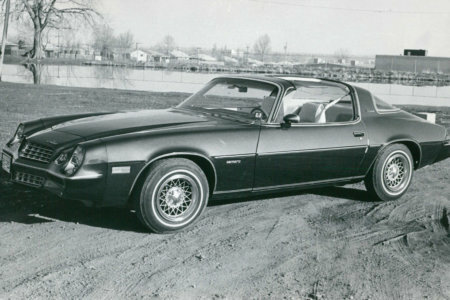 In his book, he wrote, “the anguish that her drinking produced was that she preferred getting drunk to caring for us.” Eventually, both his parents addressed their demons and joined Alcoholics Anonymous. Who says the older generation doesn’t understand how new-fangled technology works? When Marlon Brando learned about the internet, he joined the revolution and became one of the world wide web’s first trolls. Near the end of his life, Brando reportedly loved logging into chat rooms just to get into arguments with other users. Who knows how far his antics would go if he were still alive today- he was clearly technology adept. What would he think of Reddit? Or the YouTube comments sections? Sadly, we’ll never know, but it’s fun to imagine. Up ahead, learn how Brando thought Marilyn Monroe really died. When Marilyn Monroe was found dead in her home in 1962 from an overdose, it was declared a suicide. 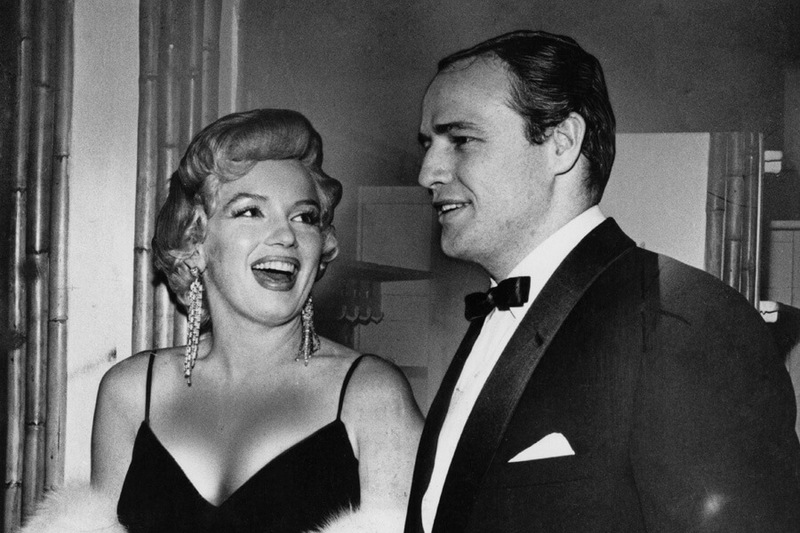 Marlon Brando was friends with Monroe and claimed he knew her well enough to believe the police report was wrong. 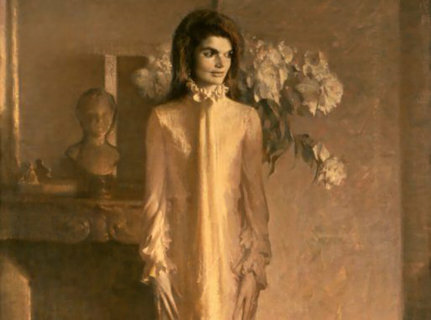 He knew in his heart that Monroe was murdered. Brando’s belief that Monroe was a victim came from his empathy. 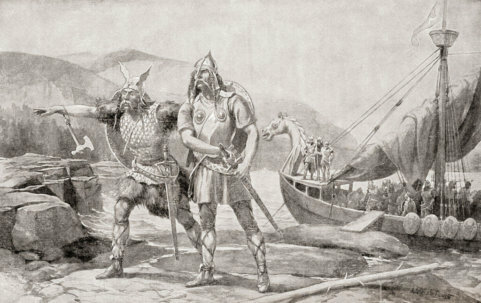 Using method acting to mimic people led him to believe he could ‘read’ his friends at incredibly high levels. He also believed that it was impossible to hide depression and he would have noticed it in his friend before she died. 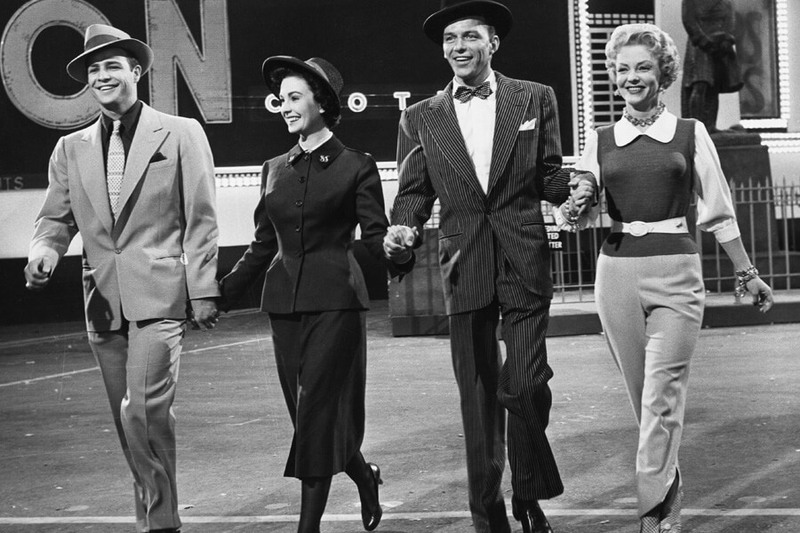 Guys and Dollscame out in 1955 and had more behind the scenes drama than you could ever imagine. Frank Sinatra starred in the film with Marlon Brando, but supposedly couldn’t stand him. 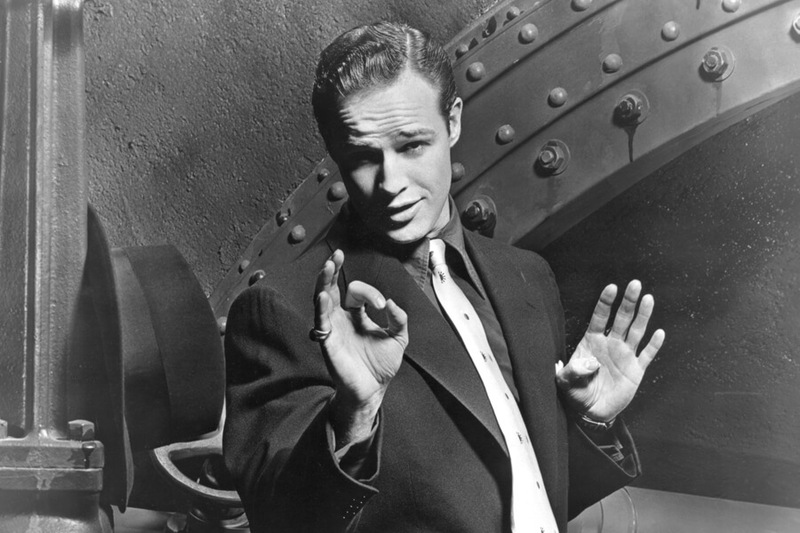 Knowing Ol’ Blue Eyes didn’t want to be friends turned Brando into an on-set enemy. 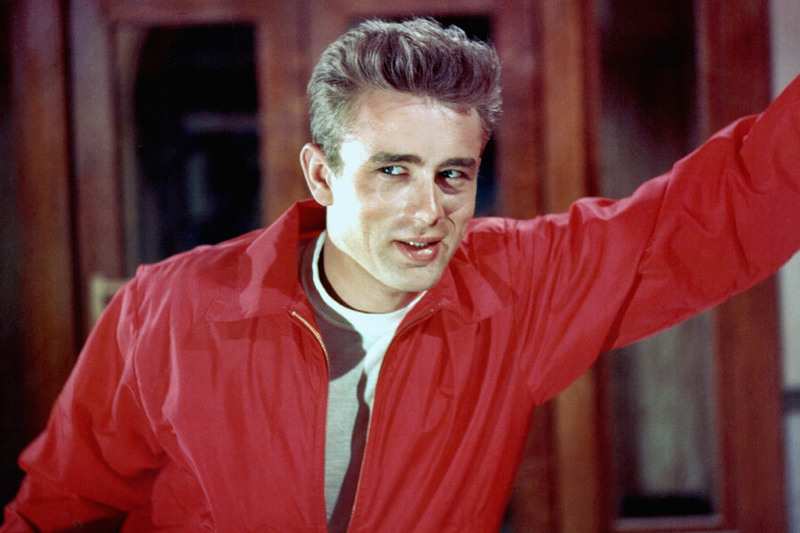 James Dean only starred in three movies before his tragic death. 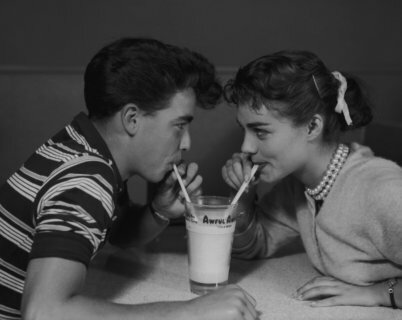 His big break came with Rebel Without A Cause. Did you know the role was originally offered to Marlon Brando, though? Brando turned down $3,000 a week to star in the film so he could return to the stage. Eight years later, Warner Brothers made the film with James Dean. Still, there was always the sense that the role was written for someone else. 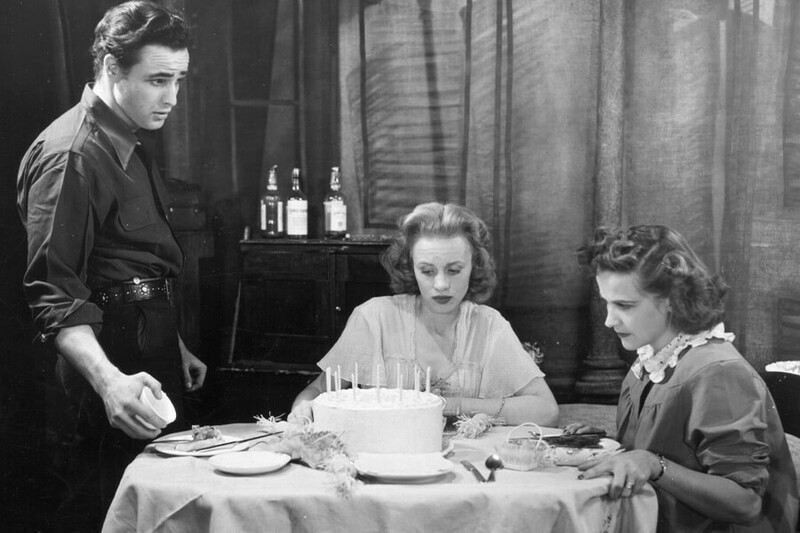 The New York Timesreview of the film even called Dean’s performance a Marlon Brando rip-off. 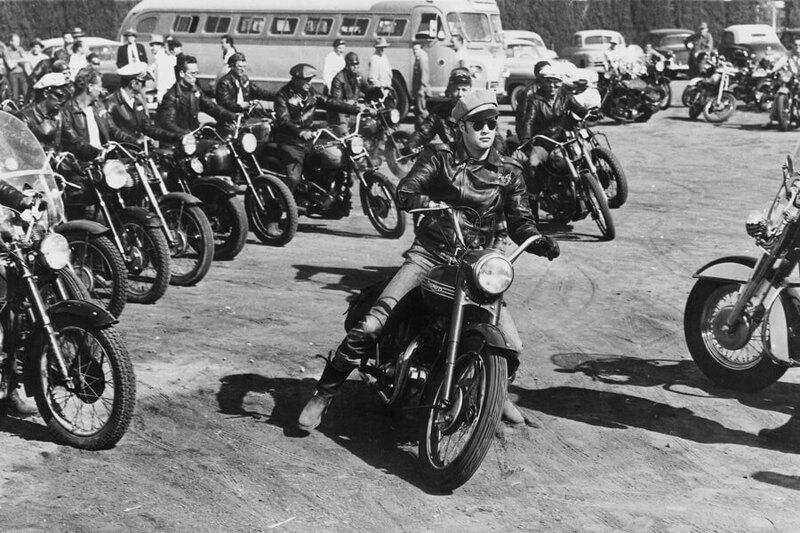 Marlon Brando was expelled from his first high school after riding a motorcycle down the hallway. 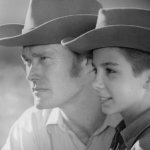 The heinous act forced his father to send him to Shattuck Military Academy to straighten the young man out. 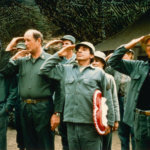 The plan backfired and the military academy kicked out Brando for several small infractions. After the second expulsion, the young actor moved to New York and lived with his sister in Greenwich Village. It was here the acting bug really took over his life and he decided to pursue it for his career. Around the time the first Scary Movie 2was being made, Brando was going through financial struggles. He was offered, and accepted, a two million dollar payday to make a cameo in the horror spoof, but was never able to make it on set after being hospitalized with pneumonia. If the cameo had happened, Brando would have played a priest in the film. After Brando was forced to drop out the role was given to Andy Richter, the actor best known as Conan O’Brien’s sidekick. That’s high praise coming from the best actor of his own generation! 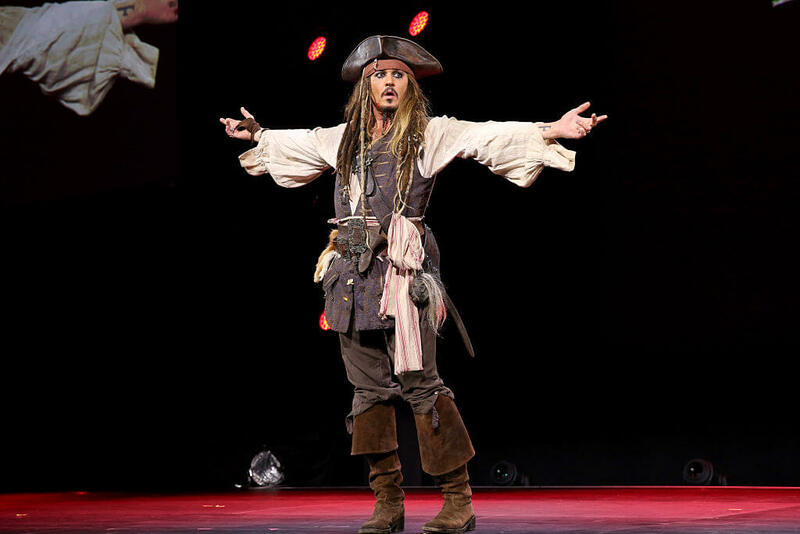 Depp arguably has gone on to prove Brando right, earning an Oscar nomination for Jack Sparrow and taking other strange characters and making them unique and relatable for audiences of all ages. One of Marlon Brandos more interesting friendships was with Michael Jackson. 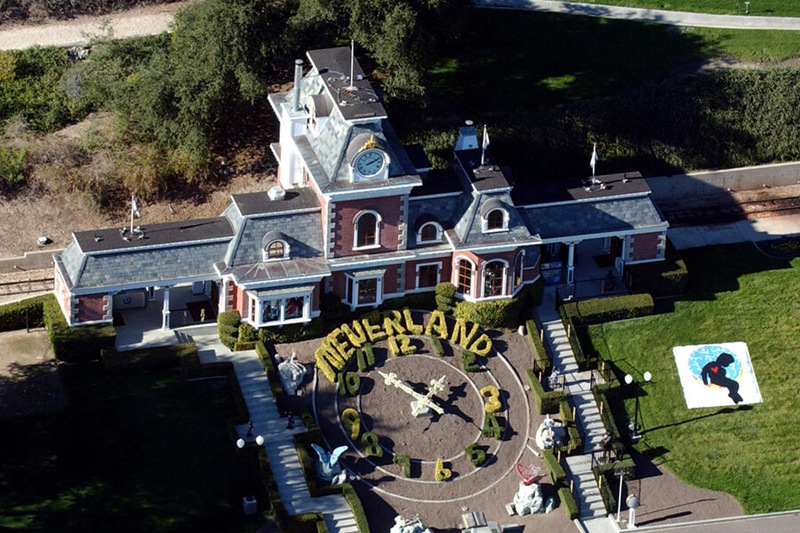 He loved Neverland Ranch, and as he got older spent more and more time there. 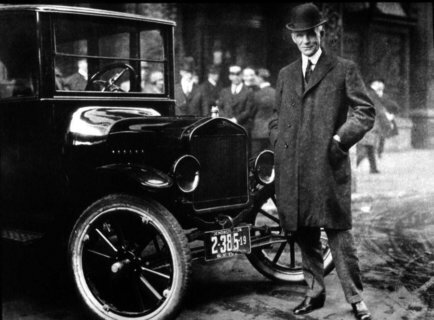 We know he was a man who liked luxury, and few places were as luxurious as the ranch and its 24 hour service. Brando loved the ranch so much, he even pulled strings to get his son Miko a job there. What was the job, you ask? Miko worked at Neverland Ranch as Michael Jackson’s bodyguard! Sometimes it’s all about who you know. 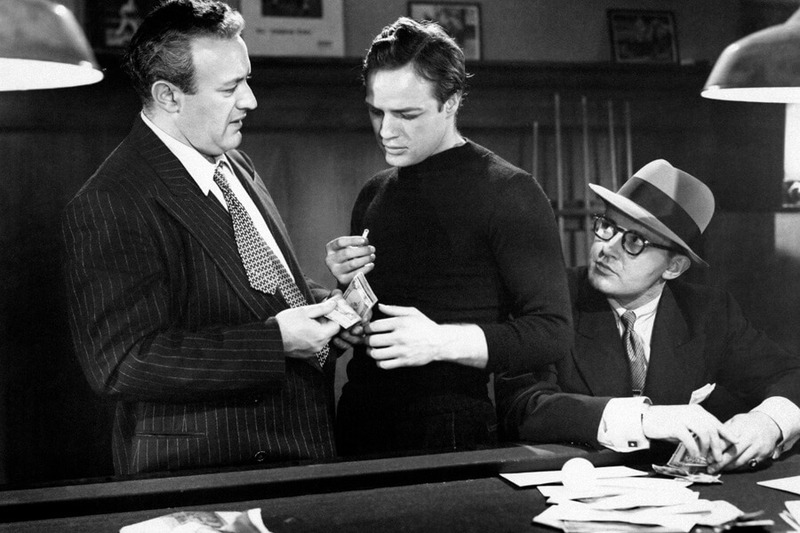 To this day there are hundreds of checks written by Marlon Brando that have yet to be cashed or deposited. The reason is pretty simple; his signature on these checks is worth more than the amount written. At this point, all those checks are good for is Brando’s signature, too. Personal checks are only good for six months after the date written. Hopefully all those people that held onto theirs have framed them and hung them up in their office to show off to their friends or clients.